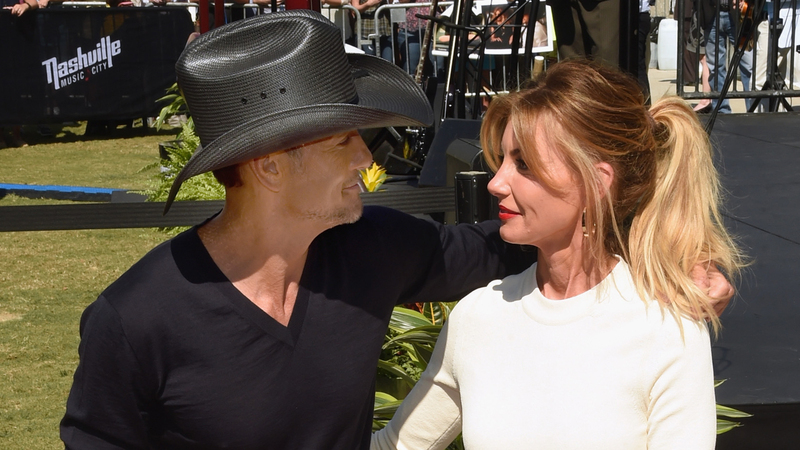 There’s no question: Faith Hill and Tim McGraw are the cutest couple in country music — maybe even the cutest couple ever. They’ve had a huge week full of amazing things to celebrate. On Tuesday, they announced that they’re launching a joint tour for the first time since 2007. On Wednesday, they received stars right next to each other on Nashville’s Music City Walk of Fame. Today, they’re celebrating their 20th wedding anniversary. So what does the world’s cutest couple do to celebrate 20 years together? Hill had a quick response to his request. As if that exchange wasn’t adorable enough, you have to check out these sweet photos of Hill and McGraw at the Walk of Fame. After 20 years together, their relationship still feels “good. It feels like one, like our first-year anniversary,” Hill said. These two are #relationshipgoals, for sure.